It's the most wonderful time of the year...almost! I'm excited to share my holiday release for this year. I wanted to do a retelling of The Elves and the Shoemaker, and I've also had the character Scarlette Rossetti lingering around in my head for years. 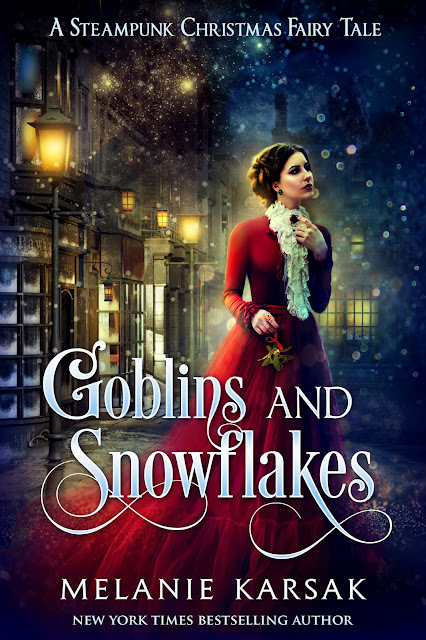 The two stories finally merged into Goblins and Snowflakes. 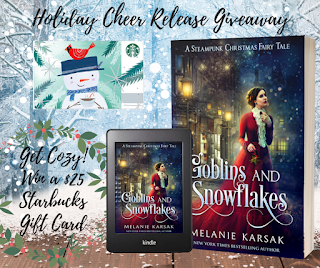 Goblins and Snowflakes is set in Georgian England in the period before my Steampunk Fairy Tales. In this story, you get a glimpse at the formation of the Red Cape Society and meet a few of my world noteables. I love working in these little cameos. The story is set at Strawberry Hill in Twickenham. This location is the heart of the Rude Mechanicals, with Horace Walpole at the center. I was inspired by his "little castle" and worked it into this novel. You'll also note the location as the home of the Countess in Curiouser and Curiouser. Horace Walpole is a Gothic author. His novel The Castle of Otranto is one of my literary favorites. Walpole was a brave author who pushed supernatural tropes well before his time. I love honoring his literary courage by making him a character in my books. Scarlette Rossetti thought her stay at Strawberry Hill Castle during the Christmas holiday would pass by uneventfully. She couldn't have been more wrong. Enticed to The Two Sisters Doll Shop and Toy Emporium in the nearby village of Twickenham, Scarlette's life would change in unimaginable ways. Scarlette never expected that tinkering clockwork gnomes could have magical consequences. And she didn't know that one should never, ever, bargain with goblin men. Charles Dickens meets Supernatural in this magical retelling of The Elves and The Shoemaker. Dive into New York Times bestselling author Melanie Karsak's award-winning fairy tale world set in gaslamp England. I also have a giveaway going to celebrate the release. 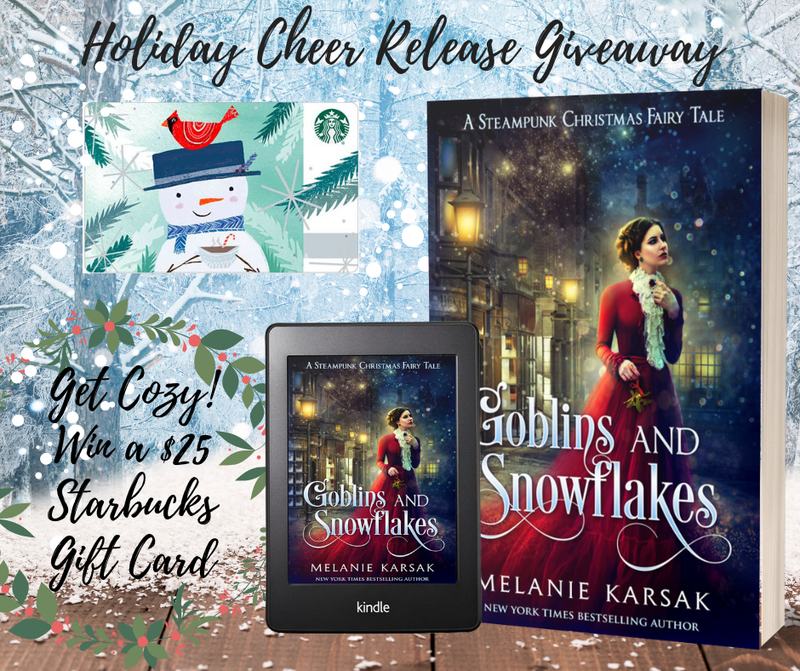 Be sure to enter to in a $25 Starbucks gift card! Currently my favorite author. I crave more contact with the coven.